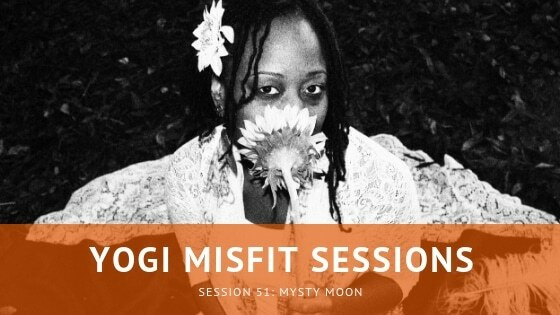 Yogis, get to know my friend Mysty Moon. Mysty is a practitioner and teacher of Womb Yoga, which is a style of yoga related to Egyptian Yoga, also referred to as Kinetic Yoga. This style of yoga is female-centric, empowering women through a connection with the womb. We talk all about this style and how it’s beneficial and even get into some metaphysical territory. Listen in and enjoy. Shout out to our friends at SF Yoga Magazine for their continued support.